The resurrection of former prisons as museums has caught the attention of tourists along with scholars interested in studying what is known as dark tourism. 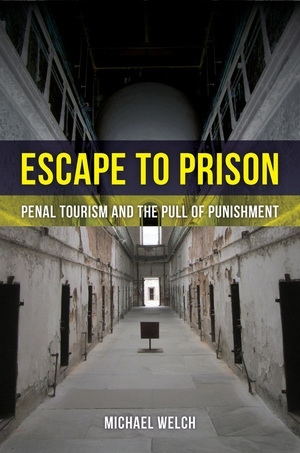 Unsurprisingly, due to their grim subject matter, prison museums tend to invert the “Disneyland” experience, becoming the antithesis of “the happiest place on earth.” In Escape to Prison, the culmination of years of international research, noted criminologist Michael Welch explores ten prison museums on six continents, examining the complex interplay between culture and punishment. 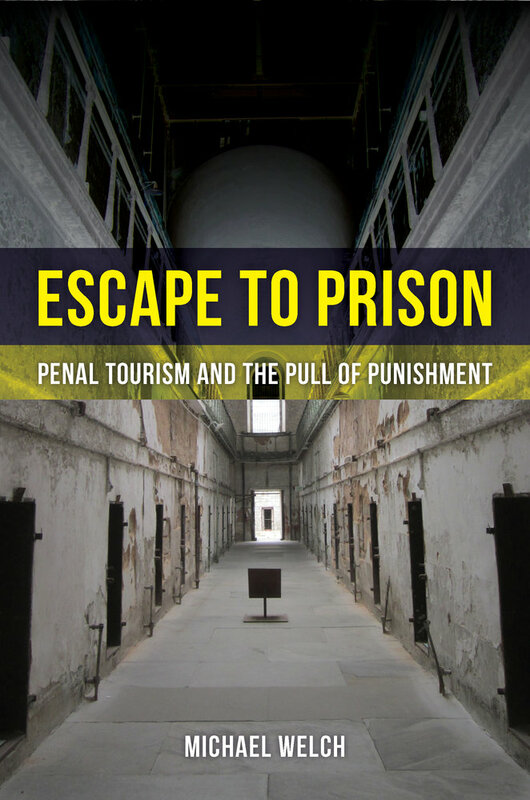 From Alcatraz to the Argentine Penitentiary, museums constructed on the former locations of surveillance, torture, colonial control, and even rehabilitation tell unique tales about the economic, political, religious, and scientific roots of each site’s historical relationship to punishment. Michael Welch is Professor of Criminal Justice at Rutgers University and a Visiting Professor at Mannheim Centre for Criminology in the Department of Social Policy at the London School of Economics.